People stand with a horse during a Congressional Delegation trip to Saudi Arabia. 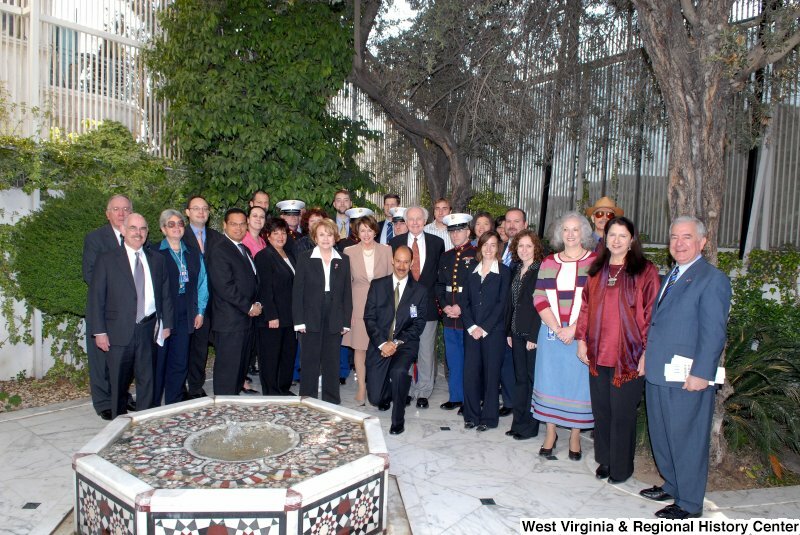 Congressman Rahall stands with Nancy Pelosi and others during a Congressional Delegation trip to Saudi Arabia. 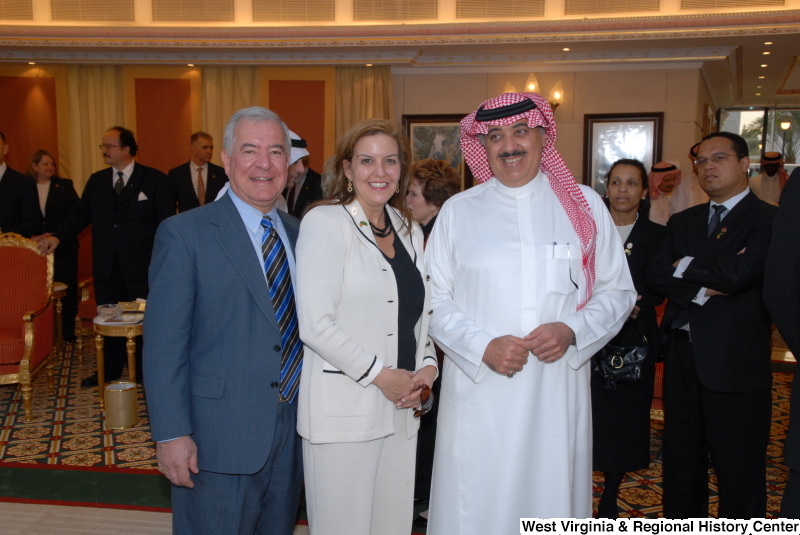 Congressman Rahall stands with others during Congressional Delegation trip to Saudi Arabia. 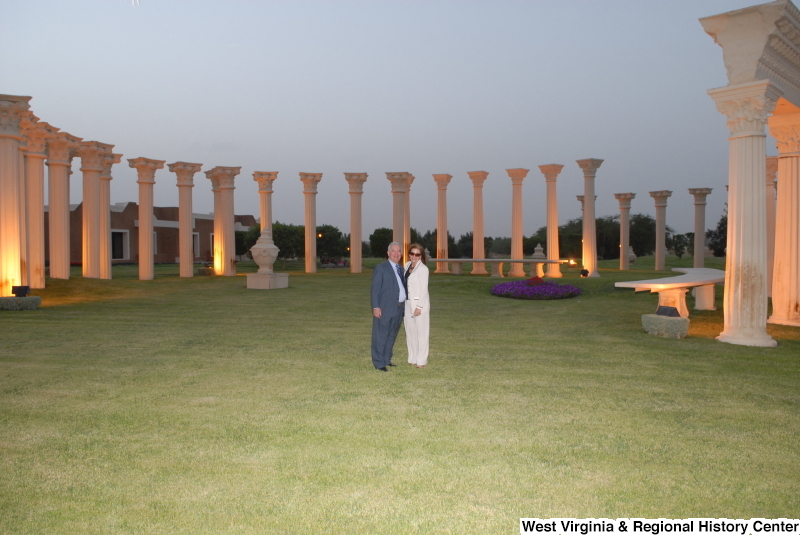 Congressman Rahall stands with a woman amid architectural columns during a Congressional Delegation trip to Saudi Arabia.